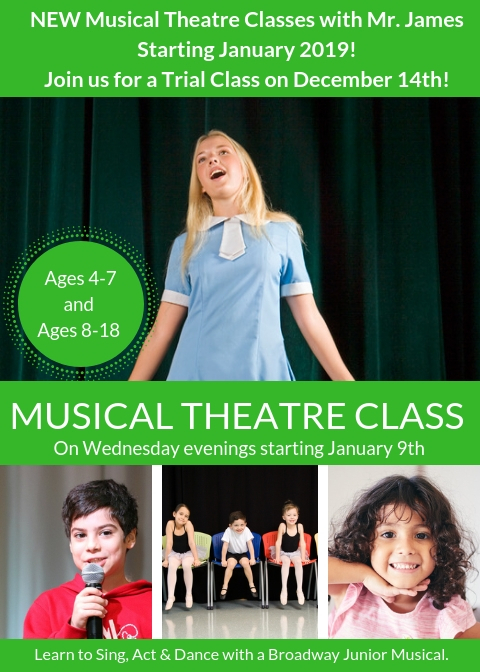 Join us for a FREE Musical Theatre trial class! Students will learn acting, singing and dancing in the fun dance class. Join us at the end of class for a musical theatre presentation. Open to all current, former and new students. Bring your little one to our Sparkle Days class to introduce them to the studio. This is a great way to introduce young dancers to the world of dance. Many parents contact us as they are interested in joining the class but they do not know if their child will enjoy dancing. This is a great opportunity to try a class and see how they like dancing.